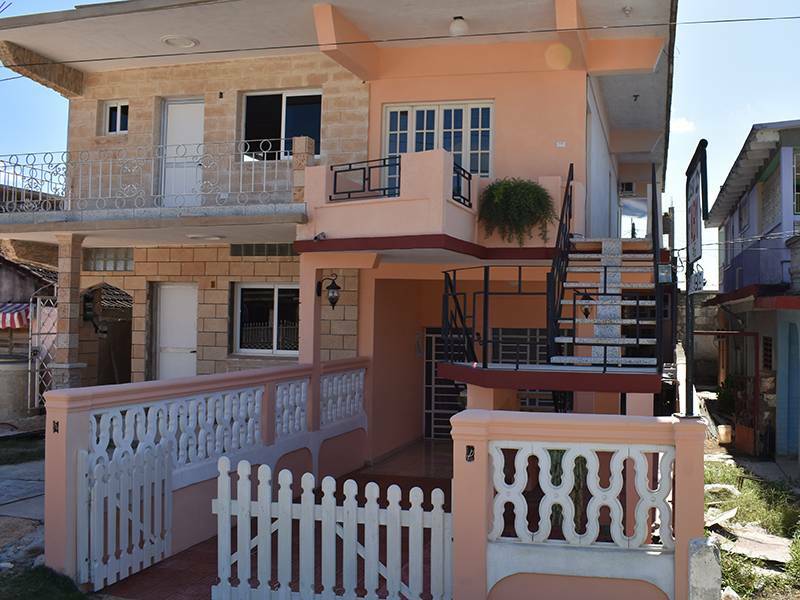 Beautiful modern home, at just 100m from the beach, where a big sea view terrace will be the perfect awakening every morning. Kind owners that will make you feel like in your own home, always available to help you in any way you need. 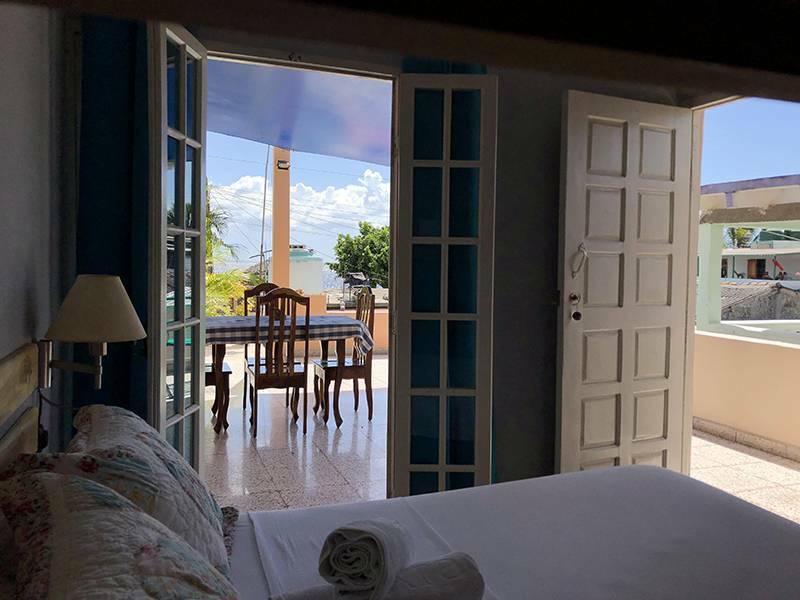 With a full knowledge of the area and many other available services at your disposal, fishing, diving, hiking and other fully natural activities. You can also have Wifi in order to communicate with your love ones, at modest prices. 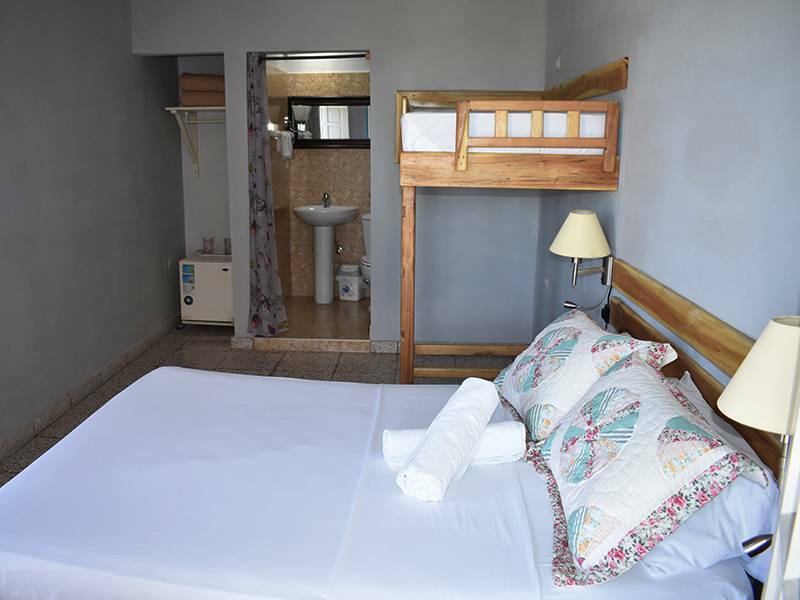 Two big acclimatized rooms with capacity until 3 pax each, Minibar, Save and hot water 24 hours. 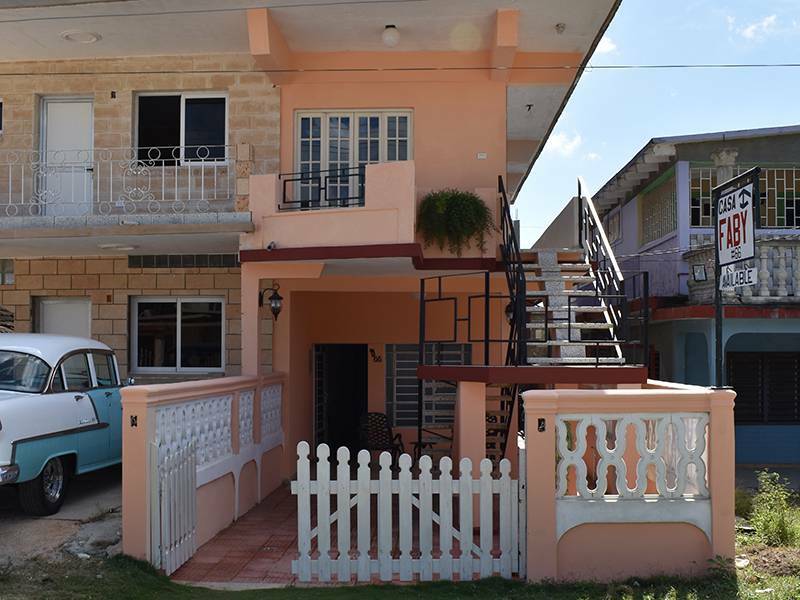 Each with independent entrance and own bathroom. You can choose also between some special offers about the meals, breakfast and dinners. Always with the special Caribbean flavor. Tempting Food as: Breakfast, Lunch and Dinner. 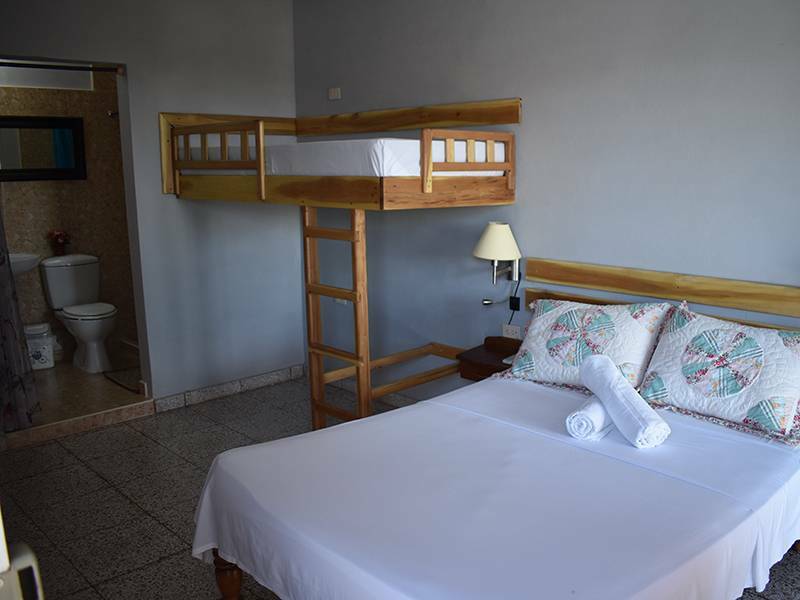 The second floor room has ocean view; both rooms are very clean and comfortable with air conditioning. First floor room has access to a beautiful terrace. 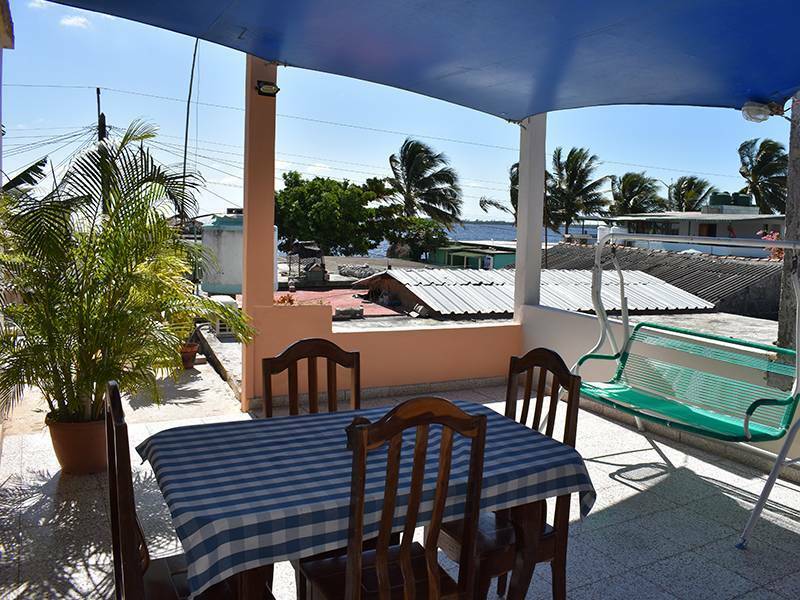 Casa Fabi is located in Playa Larga, Cienaga de Zapata, Matanza Province.